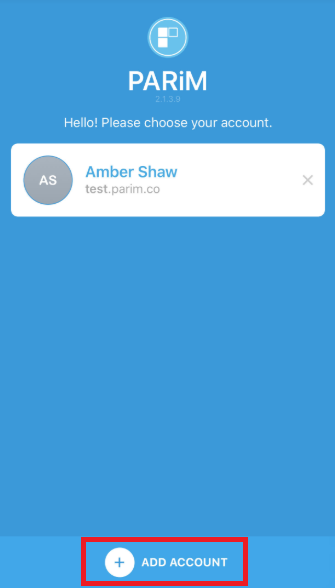 How to use the Shared device mode in PARiM's mobile app? PARiM mobile app has a Shared Device mode which allows multiple accounts to be used with the same phone or device. Shared device option is beneficial in two ways - a company can set it up as a clock in/out location point and persons can use the same app to keep track of their shifts with different companies using PARiM software. The PARiM app works on the tablet in the same way as on the smartphone and one device can be used by multiple users. This way the employees do not need to use their own personal phones and can use the shared device to clock in and out of their shifts. The tablet is usually fixed to the wall next to the entrance. 1. Download PARiM app to the tablet and install it. Login and switch on Shared Device functionality. 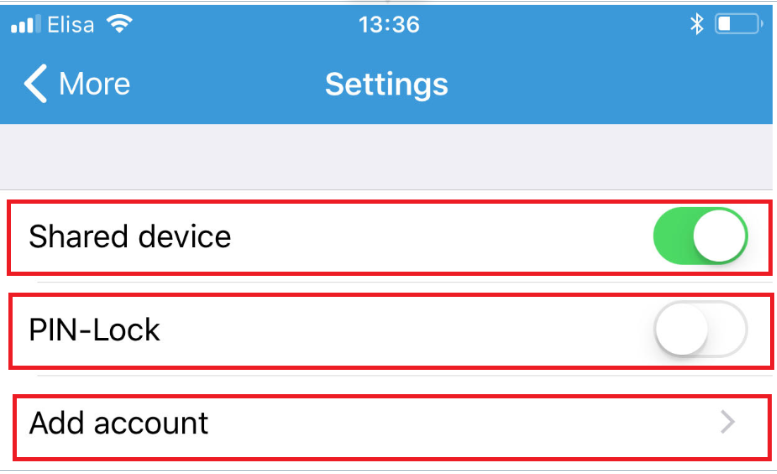 This can be done under 'Settings' that is found under the 'More' tab, tick the 'Shared device' option and it will then show an option to 'Add account' and 'PIN-Lock'. 2. Switch on PIN-Lock to allow simple safe login for multiple users. 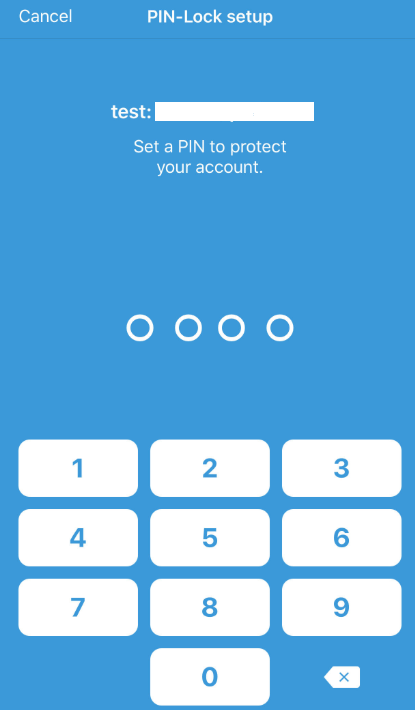 The app will ask you to generate a 4 -digit PIN for your account. 3. 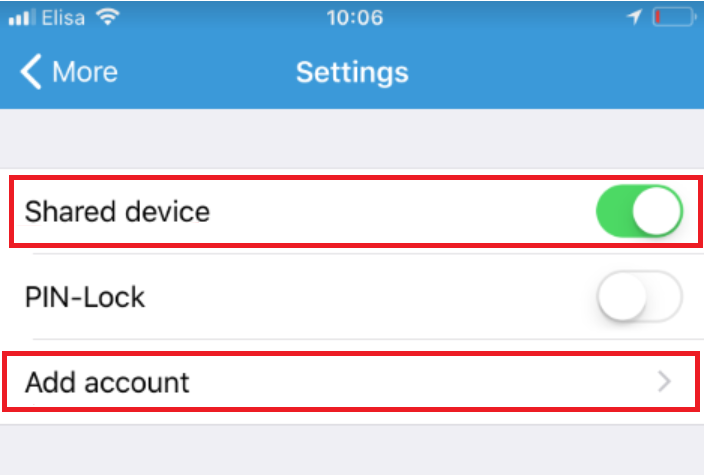 After you have set up your PIN, click 'Go back to account list' in order to let other users log in to their account for the tablet to be used as Shared device. 4. Next step would be for the people to add their account with their login details to the account list. After they have logged in first time on the shared device using their password, they also will be asked to generate their own 4-digit PIN to be able to log in safely next time using only the PIN. 5. Now multiple users are able to clock in and out on the Shared device. After the clocking action has been completed, people will need to log out of their account by opening the 'More' tab and clicking on 'Go back to accounts list'. 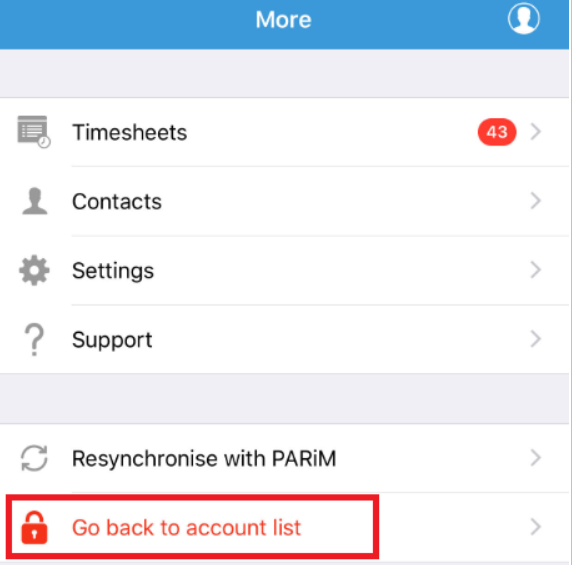 A person, who is working for different companies who are all using Parim software can use the same app to keep track of their shifts. If they use the Shared device mode, they won't need to log in and out of different accounts every time but can simply switch.